Music, News, Notes, Podcasts, Reminders, Stocks, Tips and more . the apps from your device homescreen without performing jiggle mode. which is available for download for free. 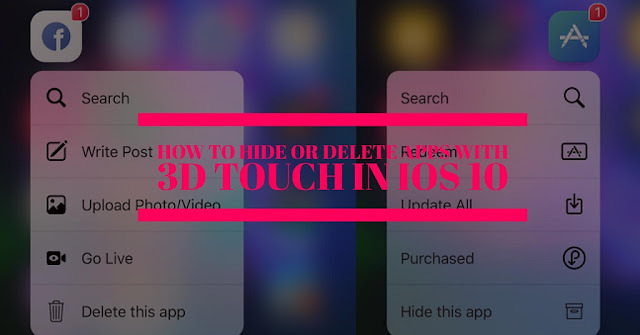 How to enable 3D Touch on older iOS 9 Devices? free via BigBoss repo and is compatible with iOS 9 or later. using Pangu if your device is not jailbroken yet.